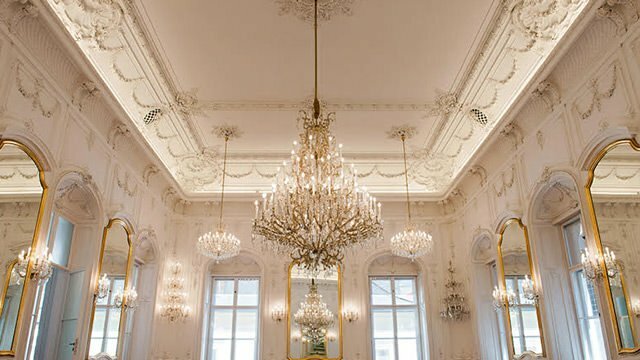 After careful and detailed renovation, the Festetics Palace opened its gates to the public in fall 2003. 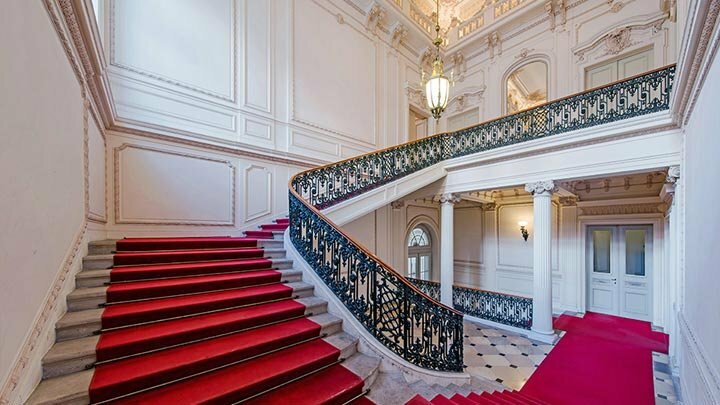 The Palace – which was designed by the prominent Hungarian architect Miklós Ybl – stands in the heart of Budapest, in a part formerly known as magnate-district. 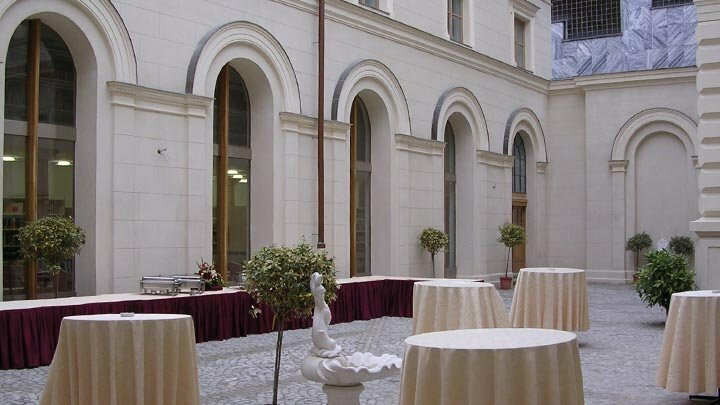 It neighbours such buildings and institutes as the National Museum, the Szabó Ervin Library, and the Italian Cultural Institute. 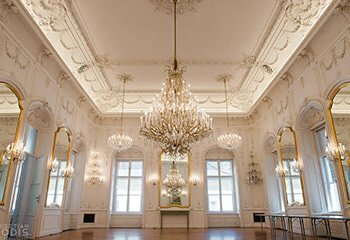 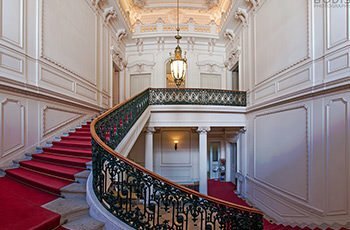 The historic halls of the renovated Festetics Palais display the dimensions and chromatic harmony of her Romantic architecture in the appropriate atmosphere. 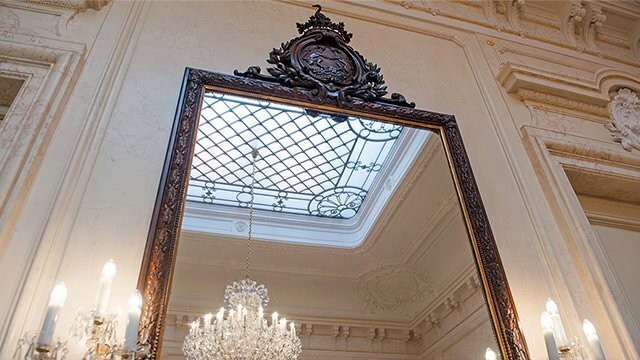 Through the arrangement and the refined sophistication of the halls’ design features and characteristics, the Palais is especially well tailored for elegant events, presenting her guests a unique experience. 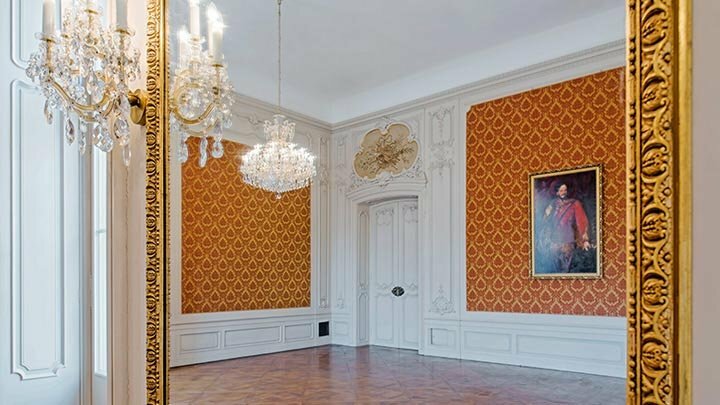 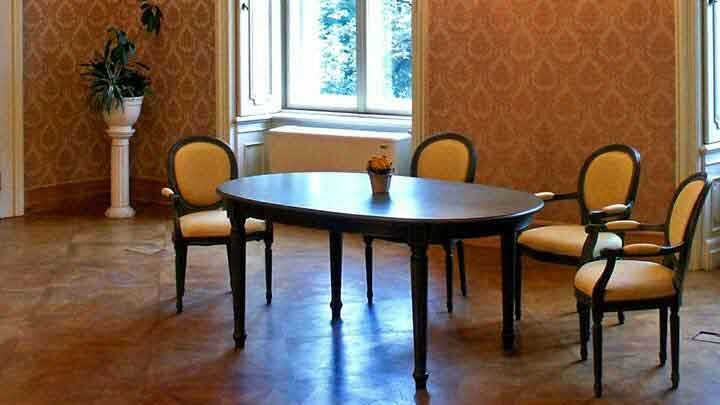 Besides the historical chambers, new rooms were made in the loft of the Palace, which house today the Andrássy Gyula German Speaking University of Budapest. 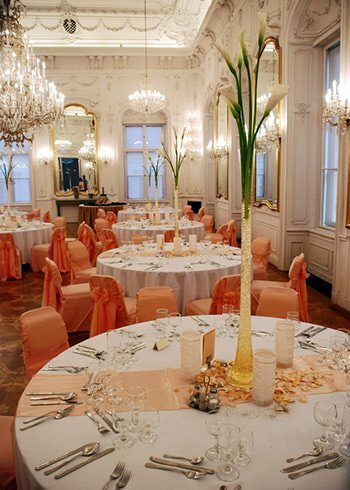 Weddings, trainings, conferences, or filming location in the heart of the city, in Budapest’s most beautiful palace: The Festetics Palace – a venue with classical elegance.